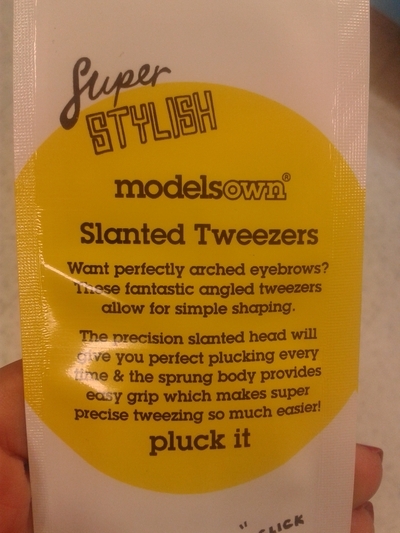 Models Own slanted tweezers are great. Firstly they're a bright pair - the brightest I've ever owned. The Model's Own brand claims to be a collection of products which models themselves use - or are at least of a standard which they consider acceptable, and who doesn't want the beauty regime of a model? 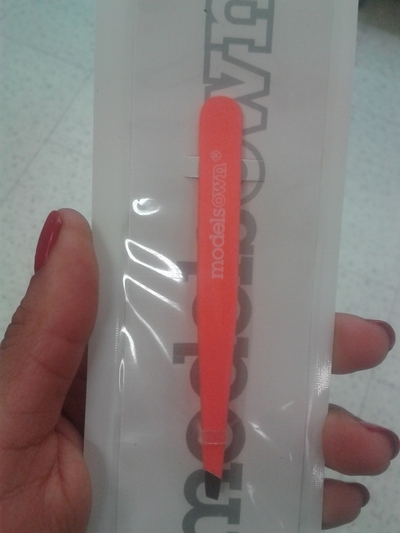 Get into the model habit by using their tweezers. I only bought these because my other two pairs (one of which cost $23.00) simply refused to grab any hairs, and a blunt pair of tweezers can make life very annoying. So I picked this pair up in Boots recently. They're available on their website, as well as on Asos, Amazon, and across most drug stores. If your tweezers are more drab than fab, pick up these bad boys and get your brows in shape.